Do you adore all things cute and spooky? 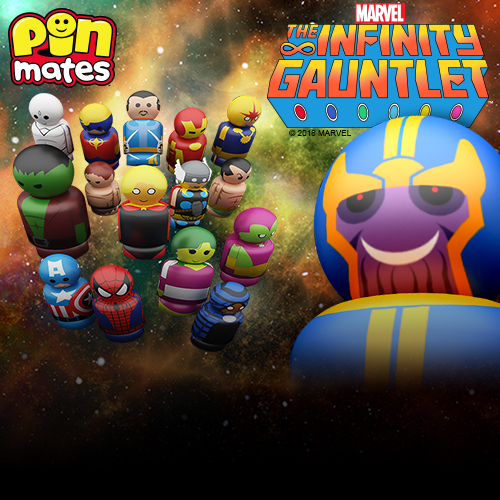 When you see a floating phantom, ripped from this mortal coil, do you just want to hug it and make it some soup? Then you belong in the Creepy Hollow Paradorable Society! Let the world know you’re an official Tiny Ghost hunter with this fantastic new Creepy Hollow Paradorable Society T-Shirt from Reis O’Brien and Bimtoy. 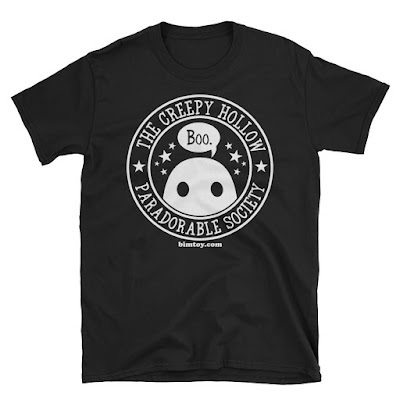 The “Creepy Hollow Paradorable Society” T-Shirt by Reis O’Brien is available now, in sizes S-3XL, at the Bimtoy online store for just $20.